Gianni Versace founded Versace in 1978. The family-run business was thrown into chaos with Versace’s murder 21 years ago. 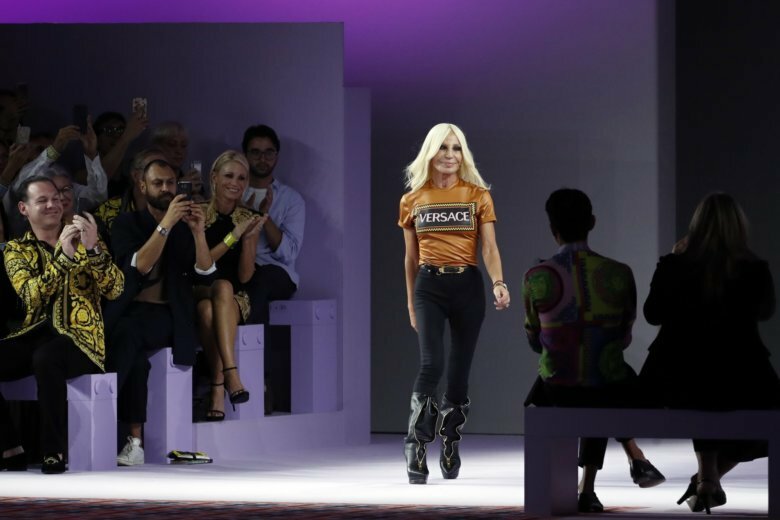 His sister, Donatella Versace, will continue with the company, holding the position of creative director.